• It can be possible that some of the recipes on this site may have unknowingly been generated from a published recipe book but no intentional attempts have been made to infringe on the copyright laws. We are certainly willing to correct such errors. • Comments and suggestions about the website are invited. • You grant samahanindia.com and its affiliates the right to use the recipes, tips, suggestions that you submit to the site. • samahanindia.com takes no responsibility and assumes no liability for any content posted by you or any third party. 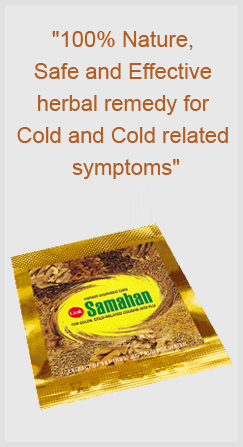 • samahanindia.com does not warrant that this site, its servers, or e-mail sent from samahanindia.com are free of viruses or other harmful components. • samahanindia.com is not liable for any damages of any kind arising from the use of this site, including, but not limited to direct, indirect, incidental, punitive, and consequential damages. • If there are any graphics here that do have a copyright that we are unaware of, please contact us and we will remove them as soon as possible.